Sick of b.s. testimonials written by some PR person or by the teacher themselves? Here you'll find nothing but the bookings from real actors currently in class or clients we personally coached for the project listed. If you're a current student and just booked a great role, tell us about it! Congrats on booking his recurring on LA’s Finest! Congrats on booking Magnum P.I. on CBS. 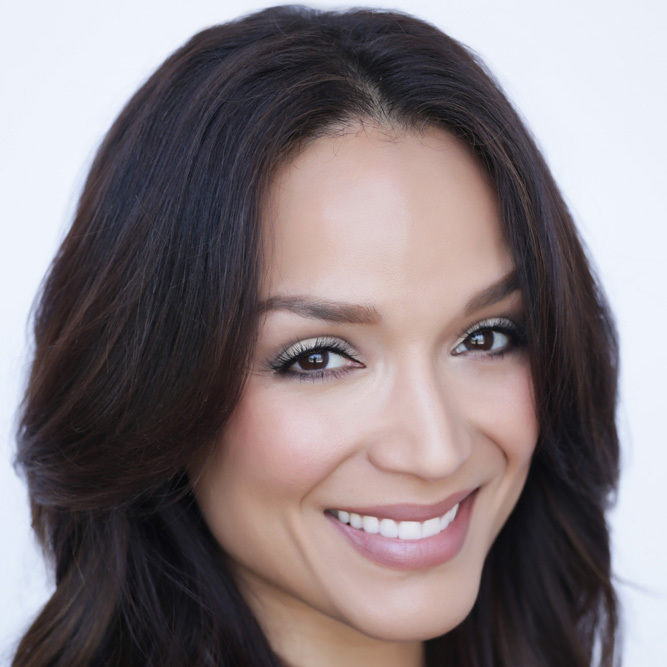 Congrats on booking Netflix’s Vida, and booking Solve. Congrats on booking NCIS New Orleans on CBS. Congrats on booking Henry Danger on Nickelodeon. 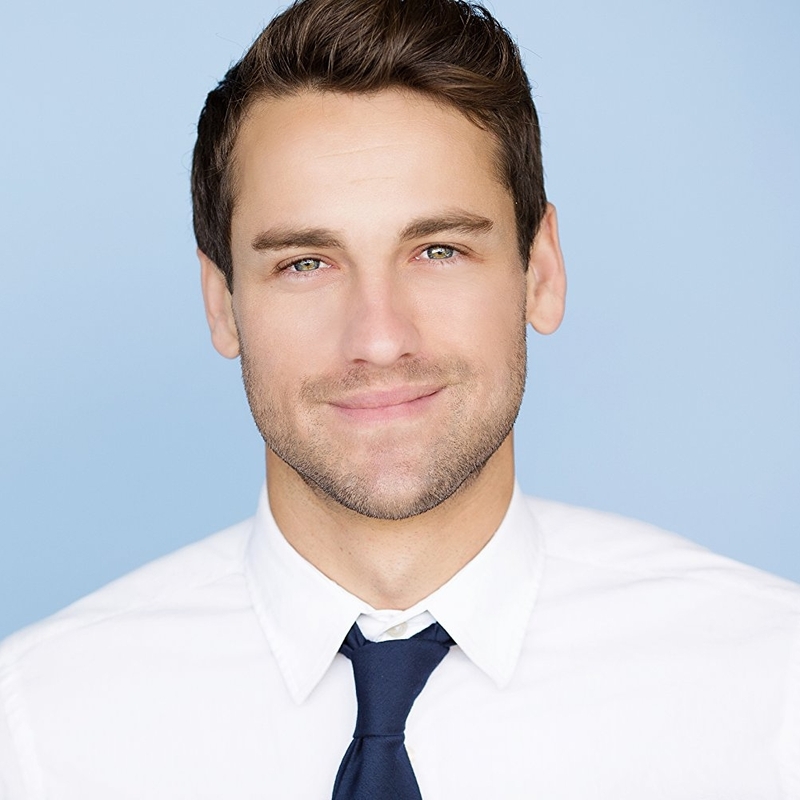 Congrats on booking a recurring on the NBC show The InBetween! Congrats on booking the feature Trick And Treats! 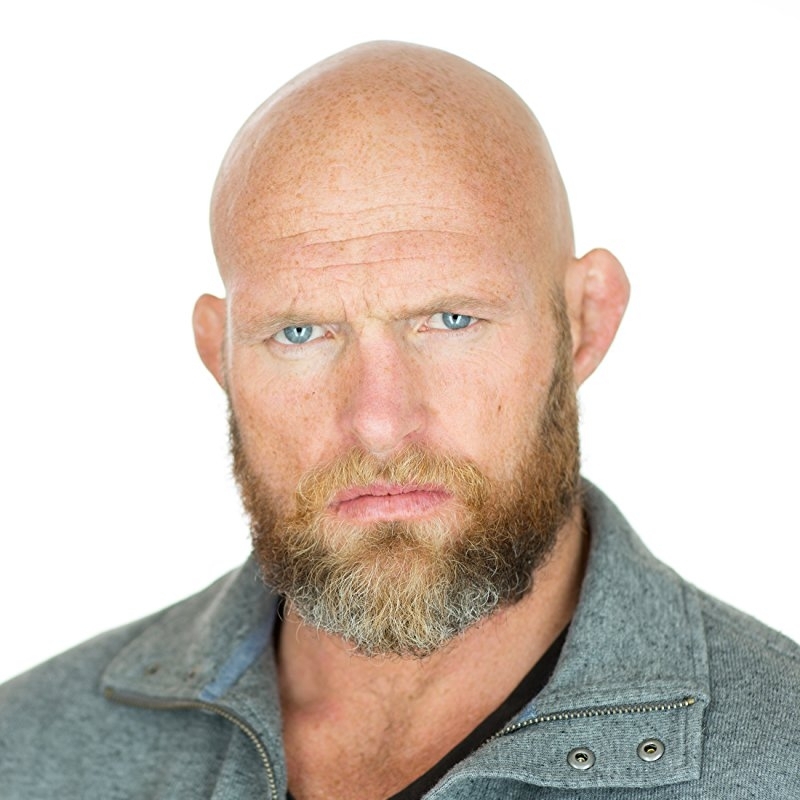 Keith Jardine is on a role! Congrats for booking Punisher and Chambers for Netflix as well as Midnight Texas for NBC!! Congrats on booking her first feature: BIT. Congrats on booking the feature The Sun Is Also A Star. Congrats on booking a series recurring on Queen Sugar on OWN. Congrats on booking the film DOOM!!! Congrats on booking a series regular on the Untitled Chaiken/Love Project. 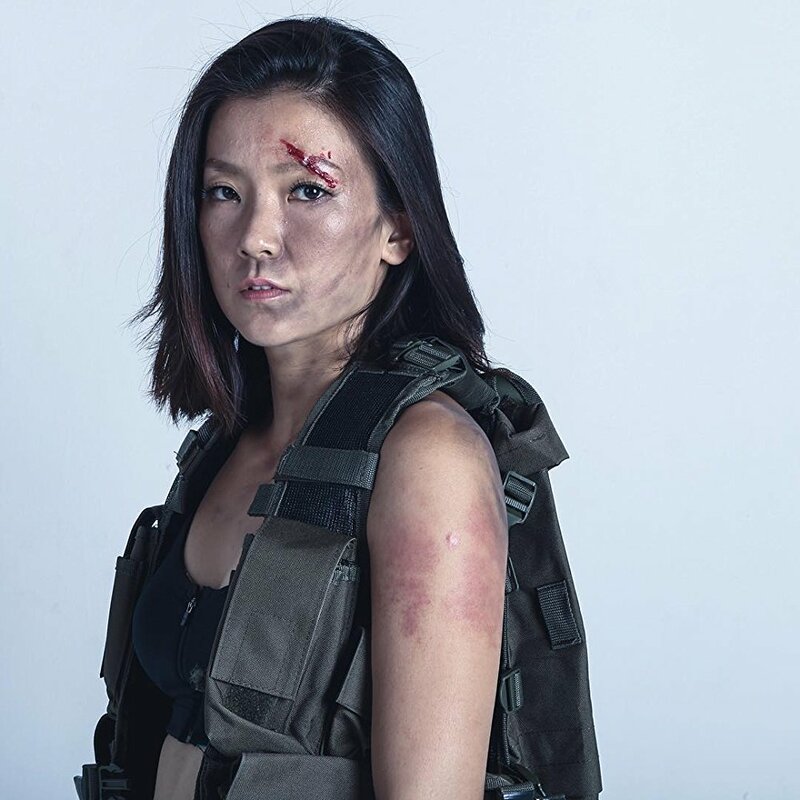 Congrats on booking on SWAT! Congrats on booking the hit show Power on Starz! Congrats on booking her top secret TV show that will require her to take a plane and move out of state for a long time!!! Lol!! 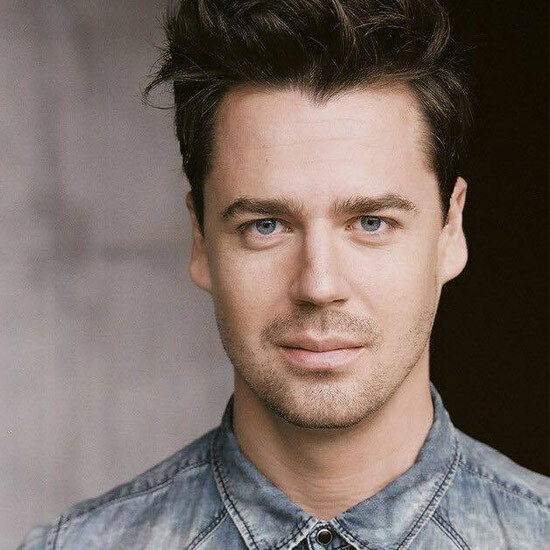 Congrats on booking his Shooter guest star! 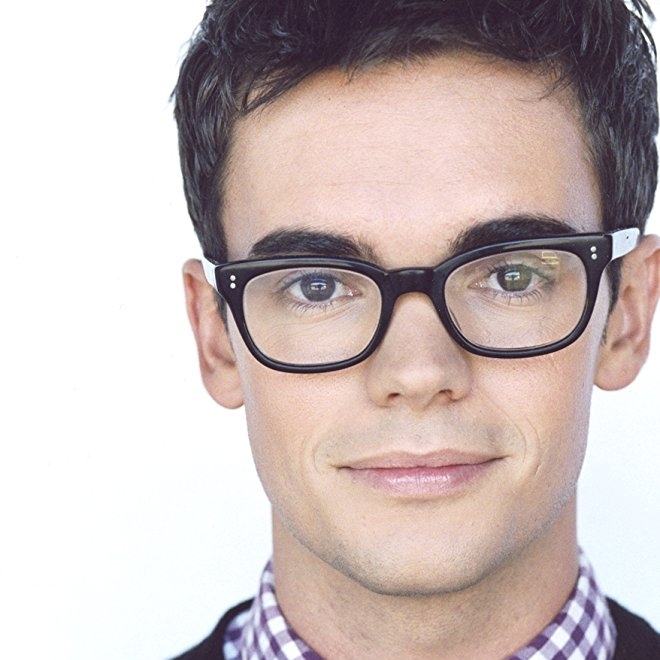 Congrats on booking his first guest star on Stuck in the Middle! Congrats on booking a recurring role on Famous in Love! Congrats on booking an HBO series and NBC's THE BRAVE! Congrats on booking Brooklyn Nine Nine. Congrats on booking Wisdom of the Crowd on CBS. 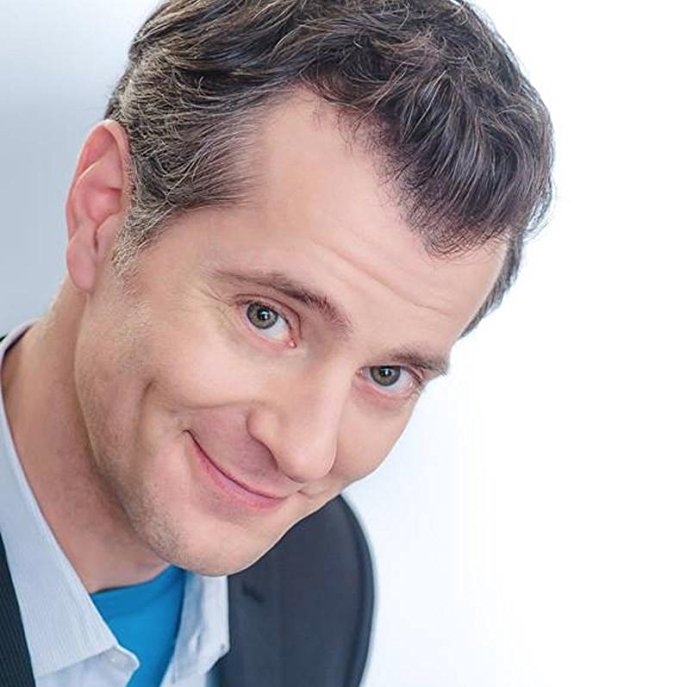 Congrats to Steven Allen for TWO bookings: ONE DAY AT A TIME and BOSCH. Congrats to our very own Billy O'Leary for his Top of Show on the new tv series 'SEAL TEAM'. Congratulations on booking Lethal Weapon. Congrats to for booking Counterpart on STARZ with J.K Simmons. Congrats on his multi episode recurring role in Netflix's Godless. Congrats on booking a Showtime co-star role! Congrats on booking the feature film Saving Flora. Congrats on booking the feature film Sunset Glory, role: Pilot Ted Lawson and the ABC TV show For The People, role: Lou Palamad guest star. Congrats on booking a supporting role in the upcoming feature Wyrm!! Congrats on booking the film Asbury Park! 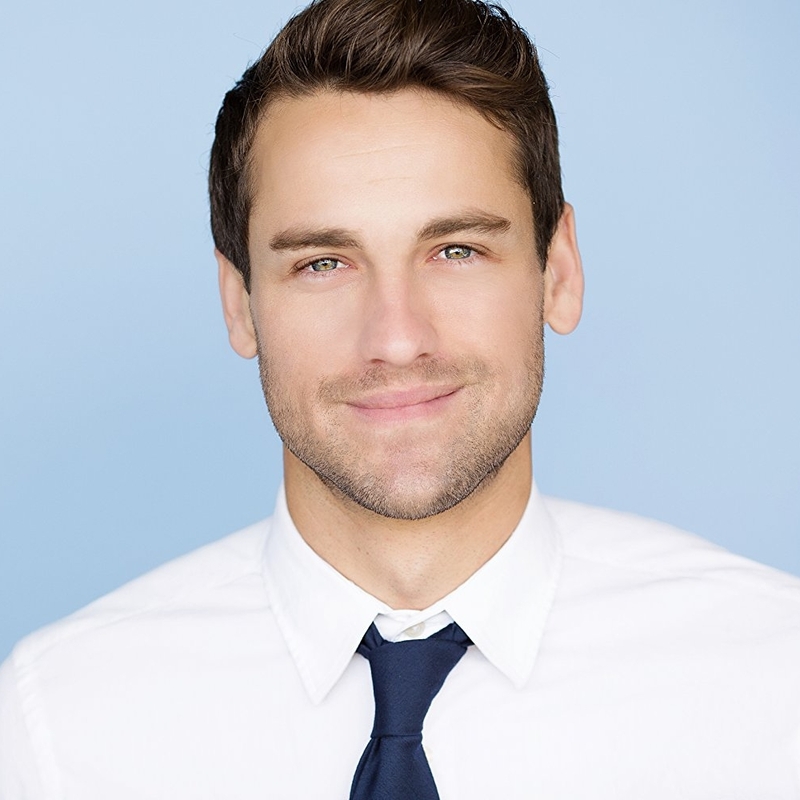 Congrats on booking his first series regular! Congrats on booking Life After First Failure. Congratulations on booking your first network credit: Stitchers! Congrats on booking the film The Car! Enjoy Bulgaria! Congrats on booking The Devil's Highway! Enjoy Mexico! Congrats on booking We Still Say Grace! Congrats on booking Broad City! Congrats on booking a series regular on Thin Ice. Congrats on booking Glass Jaw! 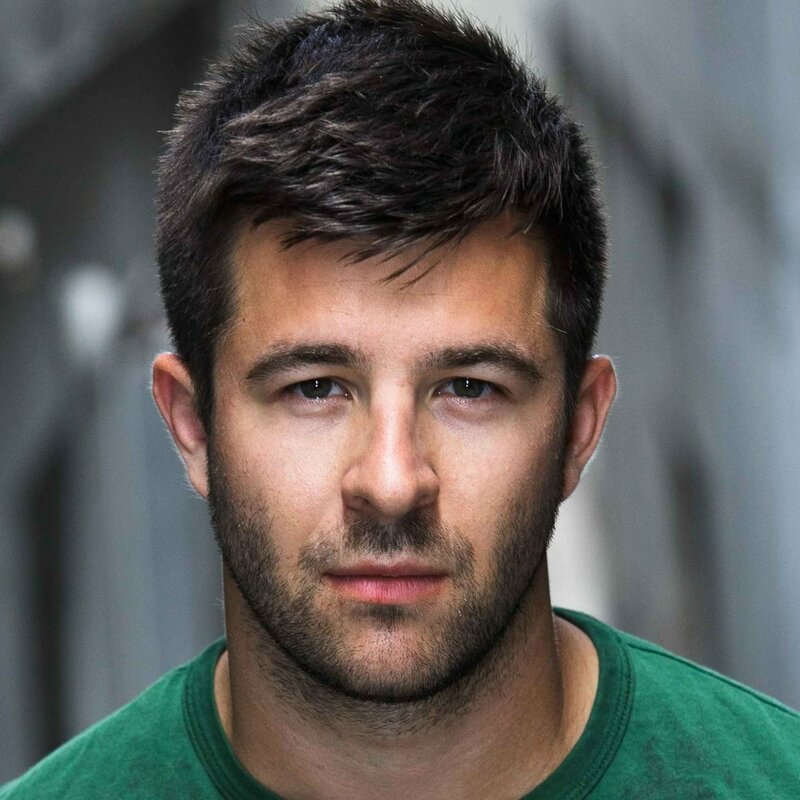 Congrats on booking Atypical AND General Hospital! Congrats on booking Brooklyn Nine-Nine. 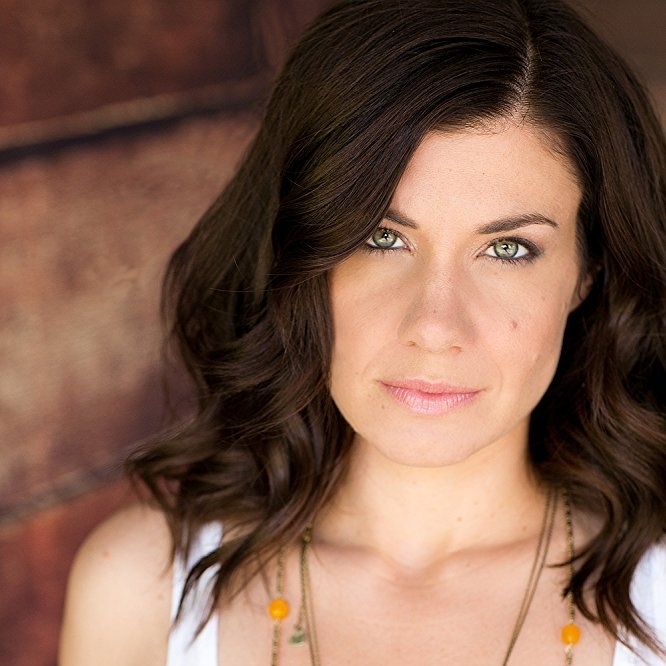 Congrats on booking Agents of S.H.I.E.L.D.! 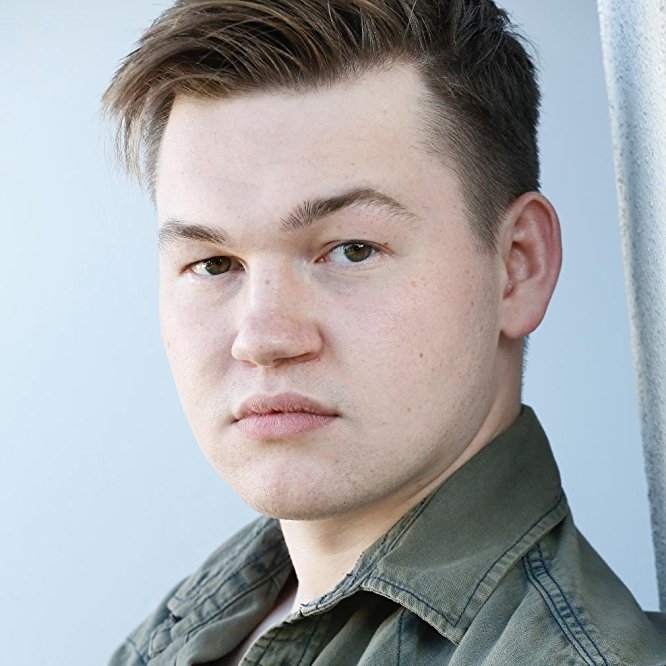 Congrats on a recurring role in The Real O'Neals! 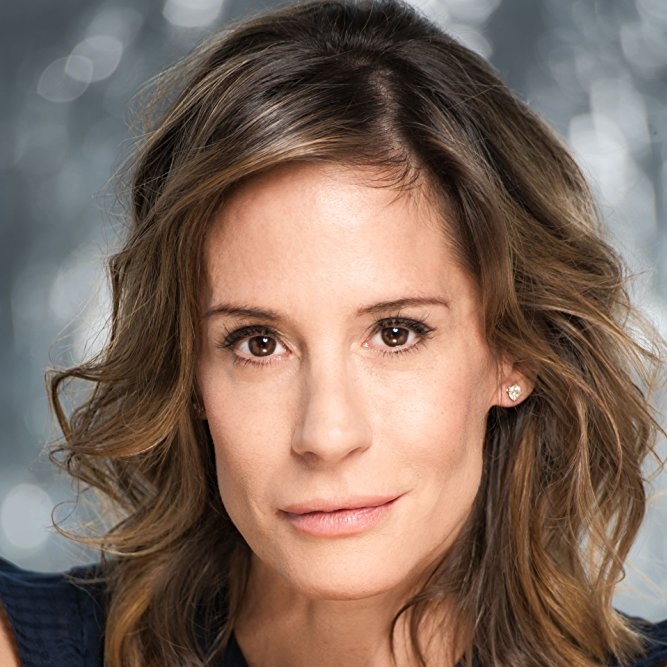 Congrats on booking her recurring on This Is Us! 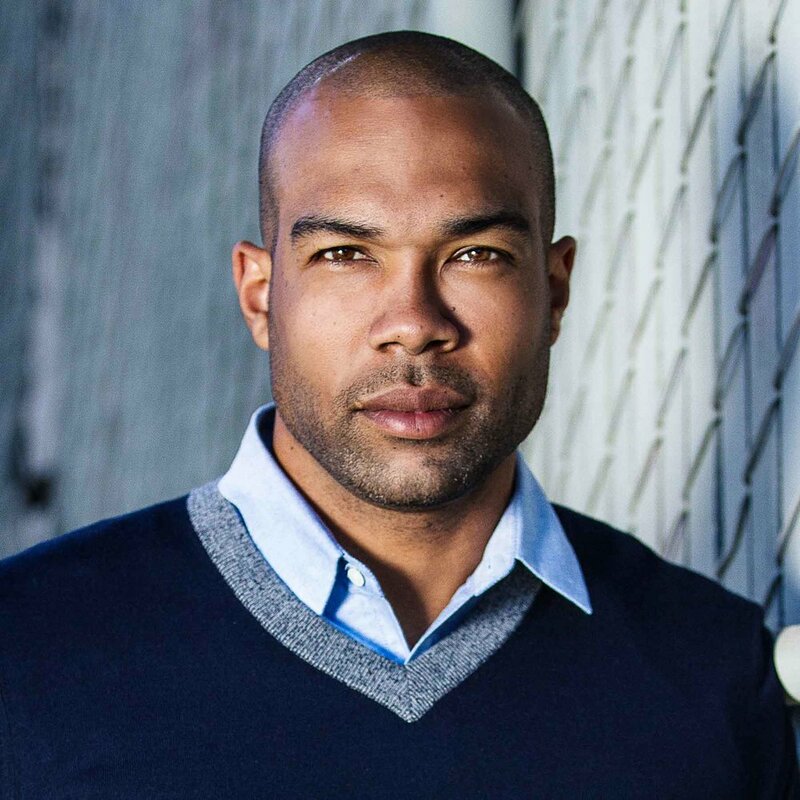 Congrats on booking a top of show on Code Black! Congrats on booking Dear White People! 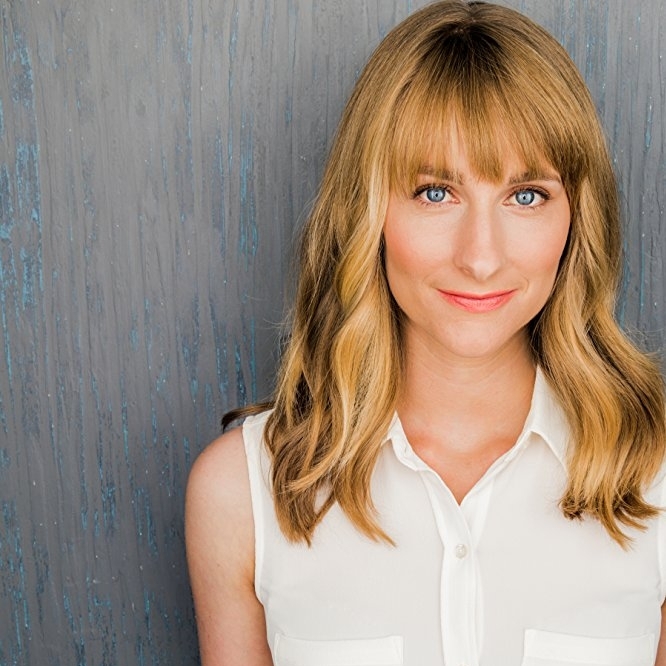 Congrats on booking a co-star on NCIS:LA! Congrats on booking a co-star on American Housewife! Congrats on booking a co-star on This Is Us! Congrats on booking a co-star on Girlboss! Congrats on booking a recurring on American Horror Story! Congrats on booking a guest star on NCIS! 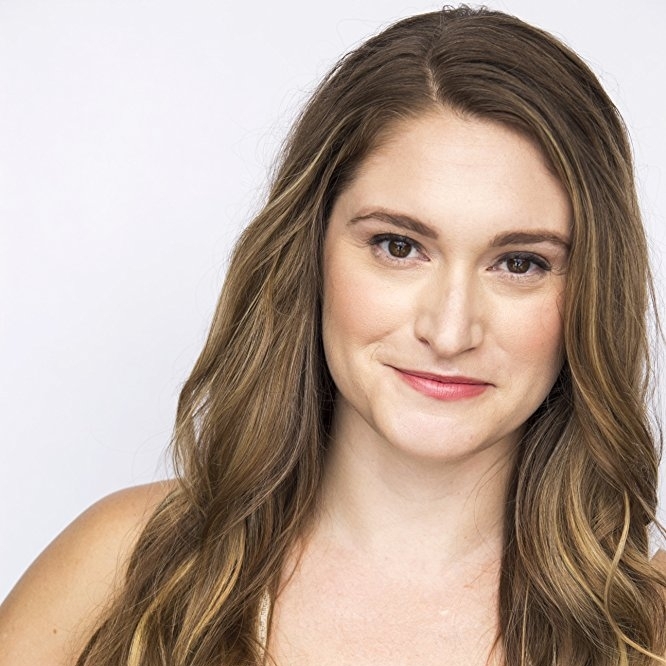 Congrats on booking a cos-star on Pitch! Congrats on booking a co-star on the Cruel Intentions pilot! Congrats on booking the television movie The Big Grab! Congrats on booking a recurring on Blunt Talk! Congrats on booking a co-star on Criminal Minds! Congrats on booking arecurring role on The Catch! Congrats on booking a guest star on Comedy Central's Time Traveling Bong! Congrats on booking a guest star on the CSI: Cyber! Congrats on booking your first top of show on Grey's Anatomy! Congrats on booking a top of show on Bates Motel! 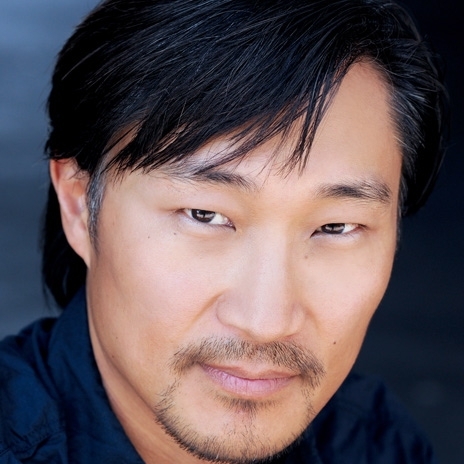 Congrats on booking a top of show on Stitchers! 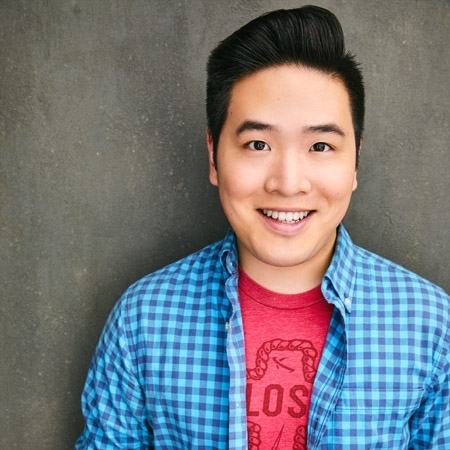 Congrats on booking a recurring role in HBO's Silicon Valley! Congrats on booking a guest star on Angie Tribeca! Congrats for booking a guest star on Bosch! Congrats on booking a guest star on NCIS:LA! Congrats on booking Westworld and How to Get Away with Murder! 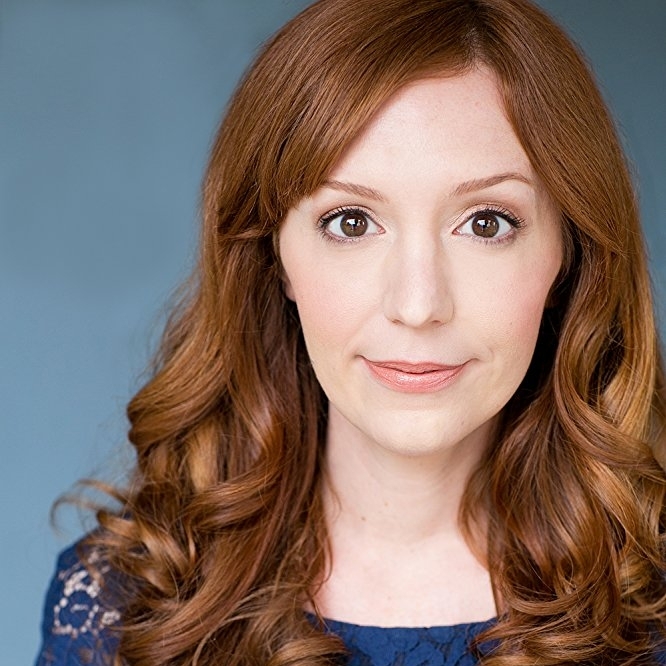 Congrats on booking a recurring on Crowded! Congrats on booking Shameless and the pilot Prosperity Lane! Congrats on booking Major Crimes! Congrats on booking Vice Principals! Congrats on booking a recurring role on Scandal! Congrats on booking From Dusk 'Til Dawn! Congrats on booking a recurring role on the STARZ show Bunt Talk! 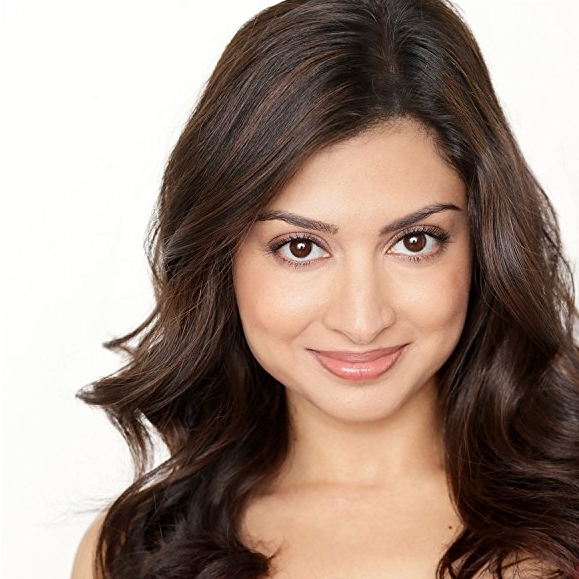 Congrats on booking the ABC pilot The Kingmakers! Congrats on booking your first co-star role on Jane The Virgil! 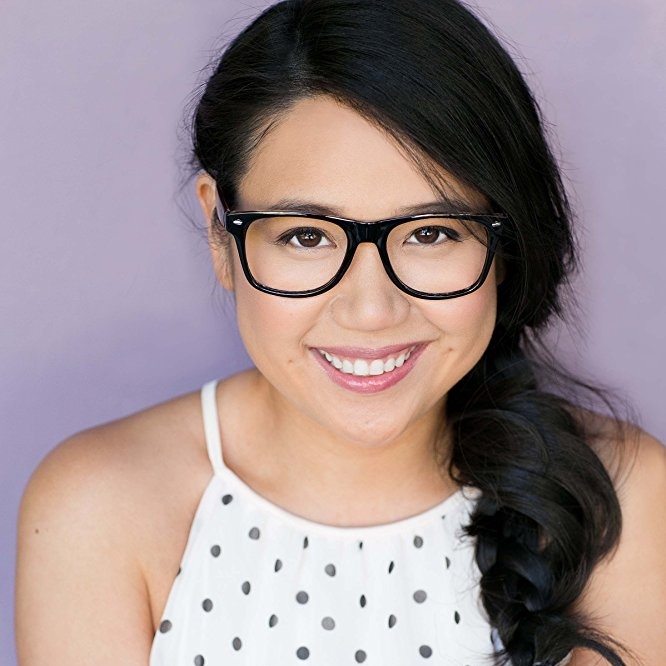 Congrats on booking: The Middle! 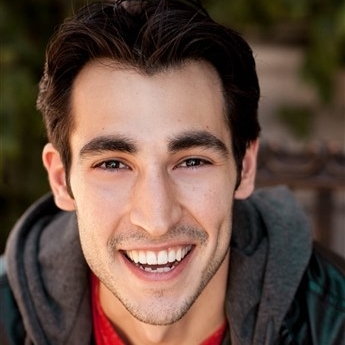 Congrats on booking his first 5 roles after just six months of studying with us! Glee, Sleepy Hollow, and more! Congrats on booking your first TV role on Selfie! 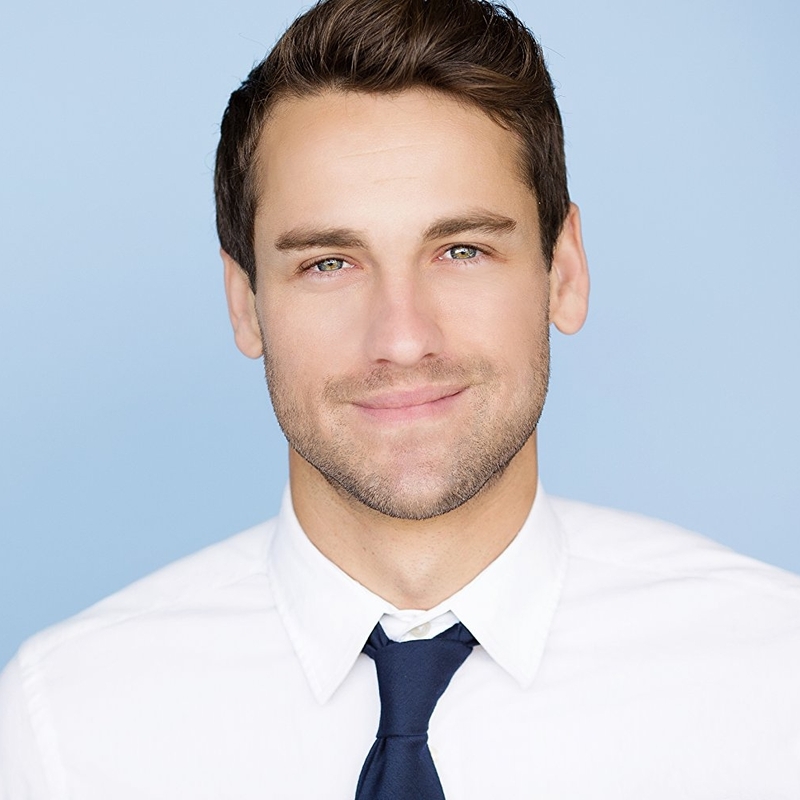 Congrats on booking your first feature lead on Basement! 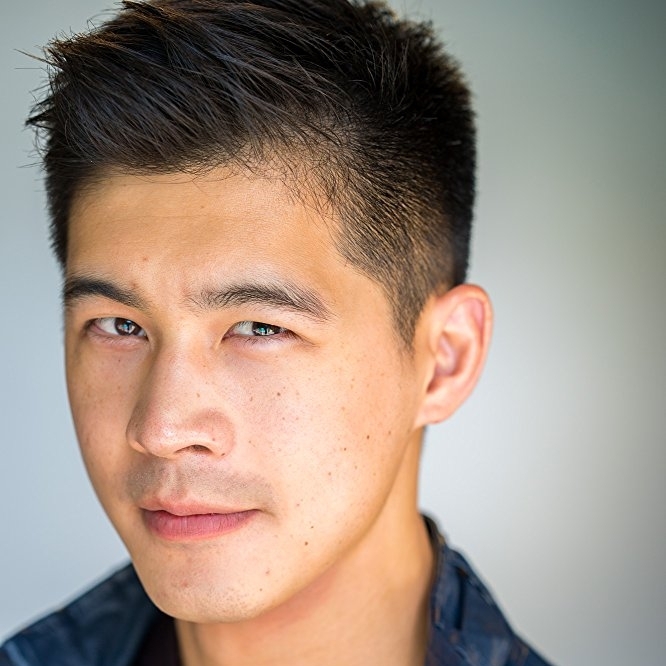 Congrats on booking a feature lead on Beyond Skyline! Have fun in Idonesia!